Meet Our 2019 Cover Kid Contest Winners! After receiving nearly 200 entries for our second annual Cover Kid Contest and selecting 48 top-notch finalists, Little Rock Family put the decision in the readers' hands to pick our winners! Vote for Your Favorite Cover Kid Finalist! We've narrowed it down to 48 of the cutest photos and now it's up to you to pick the winners! 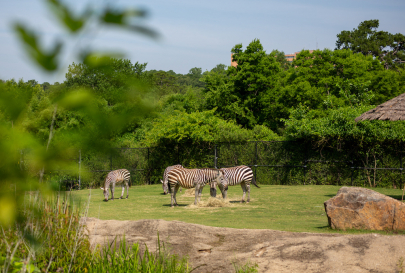 SPONSORED: Enter to Win a Free Zoo Membership! Leap Kids Dental is helping us give away a family membership to the Little Rock Zoo! Enter Little Rock Family's Cover Kid Contest! Your son or daughter could be on the COVER of Little Rock Family magazine! 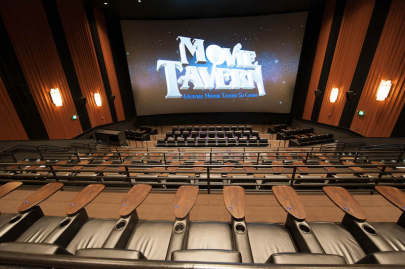 Popcorn, milkshakes, burgers — you'll be able to order whatever your heart desires! 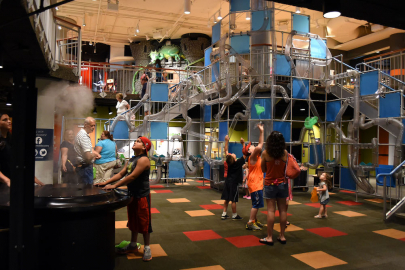 Enter to win a year's worth of STEM knowledge and family fun at the Museum of Discovery!